With The Walking Dead: The Final Season now out on the Nintendo eShop and The Walking Dead: The Complete First Season coming next week, Telltale Games and Robert Kirkman’s Skybound Entertainment have announced that more walker-infested adventures are ambling to Nintendo Switch. That will see The Walking Dead: Season Two and The Walking Dead: A New Frontier release on the Nintendo eShop later this year, with more news promised in the coming months. In The Walking Dead: Season Two, Clementine, a young girl orphaned by the undead apocalypse, is left to fend for herself and has been forced to learn how to survive. You will be tested by situations and dilemmas that will test your morals and your instinct for survival. Whereas you play as Javier in The Walking Dead: A New Frontier, a young man who is determined to find the family taken from him. 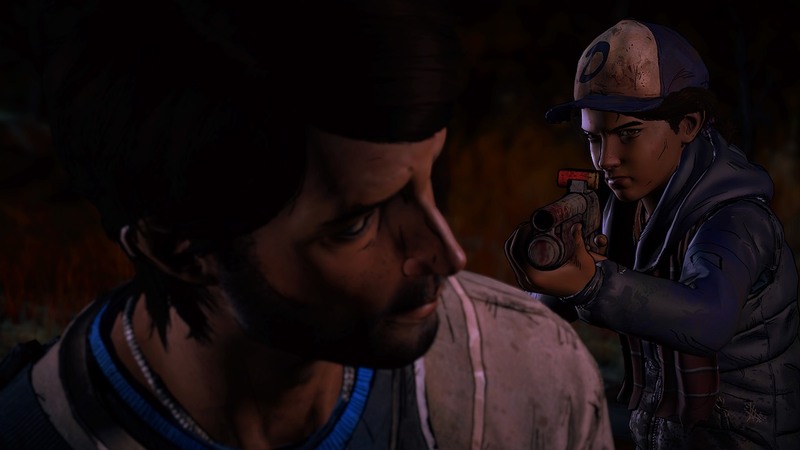 He meets Clementine, who has experienced her own unimaginable loss. Both of their fates are bound together in a story where every choice you make could be your last. The Walking Dead: Season Two and The Walking Dead: A New Frontier will release on the Nintendo eShop for Nintendo Switch worldwide in 2018.